We’re a member-run student club with interests in all human-powered outdoor recreation activities. Trips run from the beginner-friendly to the expert-only and everything in-between. What does the VOC do? Members run trips basically every weekend, year round. VOC members post on our trip agenda and message board (on this website) for proposed trips. You’re encouraged to sign up and come along. If you have somewhere you want to go, put up your own trip! Trips are free, you’ll have to chip in for gas and buy your own food but that’s basically it! We also maintain a number of back country huts for use by the larger outdoor community. And, you can rent gear from the clubroom for a small, refundable deposit during these times. For lots more information about the club, check out our WIKI! What if I’m new to the outdoor scene? The VOC is made up of a large number of students with varying degrees of outdoor experience. While many of our trips are quite challenging, a large dose of enthusiasm can often make up for a lack of experience. 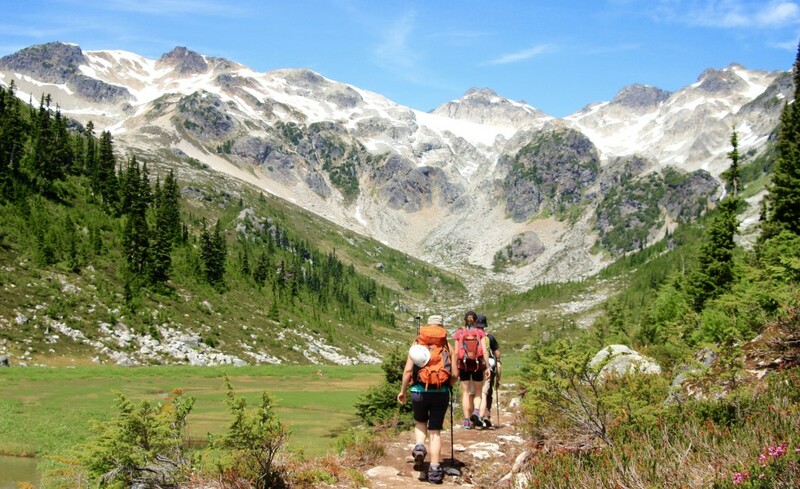 Keep an eye out for informal “schools,” designed to help beginners develop skills and beginner friendly trips which are geared towards novices and learning. Outdoors people of all skill and experience levels are encouraged to join! Where is the VOC located? You can find us in the basement of the AMS Nest. Drop by on your lunch break and hang out to talk about your latest trip or to plan your next one. What does membership do for me? How much does it cost? Where can I sign up? A year long membership costs $40 for UBC students and $60 for everyone else. To get a membership, sign up at Clubs’ Days or drop by the clubroom during the gear hours. 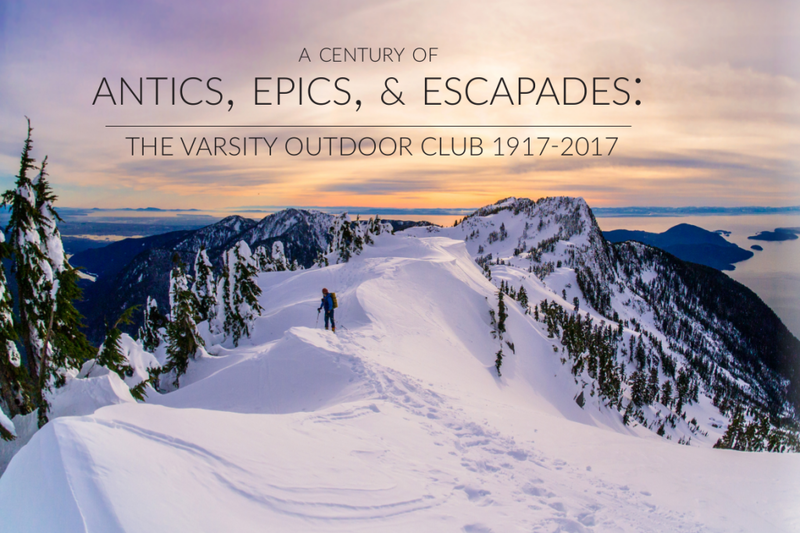 If you like people and the outdoors, the VOC is the club for you! NOTE: If you make a new account, you won’t be able to log in until you have paid your membership dues and then your account will be immediately activated.